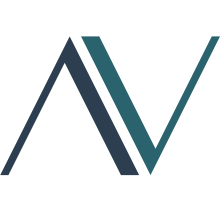 Welcome to appventil 25.8.2018 Appventil is my private app project. It gives me the opportunity to turn my ideas into something great. Bierkeller 2.0 released 25.8.2018 A whole new app I started developing the Bierkeller App about two and a half years ago. I had the idea never to see another bottle of beer running out of my cellar. To solve this problem, I decided to create an app for it. In my spare time I worked on this app. In the evenings and sometimes on weekends. I have been developing the first version of this app for almost a year.